Lianne is a Partner at Hausfeld in London. 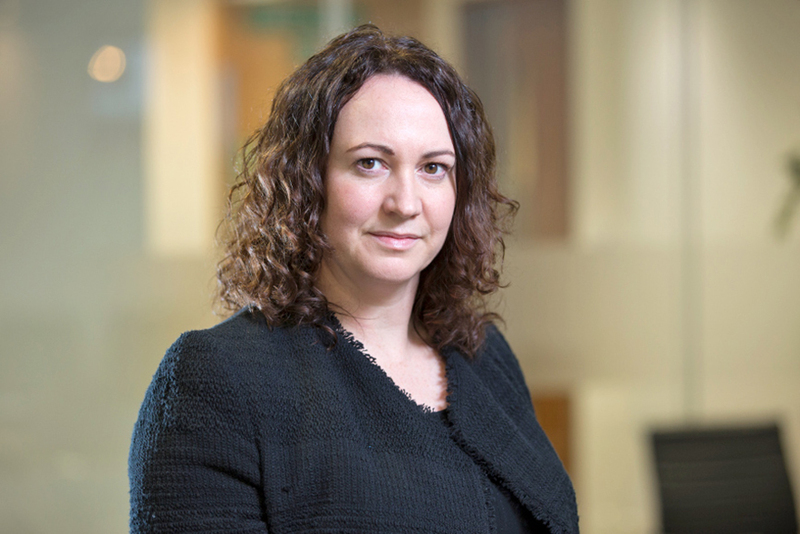 She advises on complex dispute resolution across a range of sectors, with particular expertise in corporate and commercial disputes, competition litigation (follow-on damages claims) and financial services. 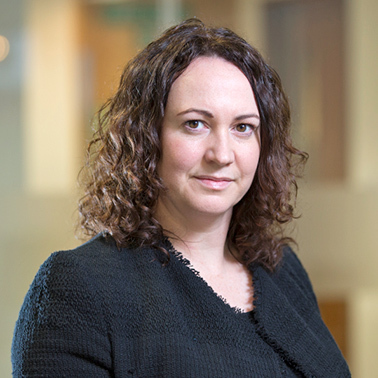 Much of Lianne's caseload is international or multi-jurisdictional in nature, with her experience spanning cases which have gone to full trial, to applications for injunctive or other interlocutory relief, usually in the Chancery Division or Commercial Court of the High Court in England and Wales. She is also experienced in arbitration and mediation. Since joining Hausfeld in 2010, Lianne has been heavily engaged in a number of follow-on damages claims for breaches of competition law, often for large groups of claimants, for example in the ongoing Air Cargo litigation. Lianne acts for multinational corporations, SMEs, financial institutions, private equity and hedge fund investors and private individuals. She was involved in a number of heavyweight cases arising from the collapse of Lehman Brothers and has advised on a wide range of litigation matters including shareholder disputes (including warranty claims); general commercial disputes arising out of issues such as breach of contract, misrepresentation and breach of fiduciary duty; bondholder disputes; claims arising out of loan, structured finance and derivatives transactions; and cases involving large scale fraud and mis-selling of investments. Lianne routinely provides clients with advice and assistance in relation to the enforcement of foreign judgments and arbitral awards as well as obtaining evidence for use in foreign proceedings. Prior to joining the firm, Lianne was a Senior Associate at Weil, Gotshal & Manges, before which she trained and qualified at Clifford Chance LLP. Lianne has a strong commitment to human rights and to pro bono work. She has worked pro bono for clients ranging from private individuals to UK charities and international NGOs. She is a graduate of the University of Aberdeen (First Class LLB (Hons) with Belgian Law) and is fluent in Spanish, as well as speaking French to an advanced level. RBS shareholders agree settlement ahead of court date signalling end of epic dispute, Legal Business, 07 June 2017. UBS windet sich im Libor-Skandal, Finanz und Wirtschaft (Swiss Financial Press), 6 July 2012. Lianne was interviewed by Tim Harford and Richard Knight on BBC 4's More or less programme about LIBOR on Friday 13 July 2012. Reforming Libor: The $300 trillion question, The Economist, 28 September 2012. Welche Bank kommt als Nächste? - Which bank will be next?, Tages Anzeiger (Swiss-German national daily newspaper), 19 December 2012. Record UBS fine unlikely to be the end, Financial Times, 20 December 2012. The Lawyer - “Balancing the Redress”. "European Private Enforcement: The Claimant's Perspective", Lianne Craig & David Lawne,The Private Competition Enforcement Review, 6th Edition, September 2013. "The LIBOR scandal and calls for regulation", American Bar Association (ABA) Section of International Law, February 2013.